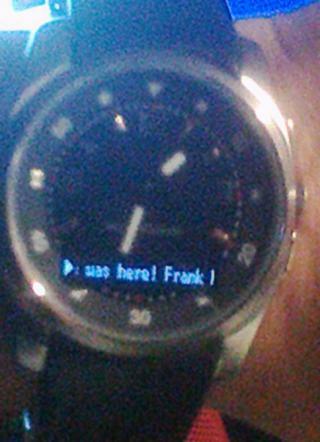 A service app to enable communication between your webos device and some bluetooth powered smart watches (Pebble, Sony-Ericsson MBW150/200, Sony LiveView). The app might later include a basic music player, which runs in the dashboard and communicates with the watch. With the correct patches the app already allows to signal calls, sms and emails to the watch, displaying caller info and subject line. Also there are patches to display the current music title on the watch. The app is in a beta state but released here for easier patch distribution. The app has a x-launch interface to signal calls, messages with vibration or messages without any further signal. If you want to include it in your app, just send me an email.